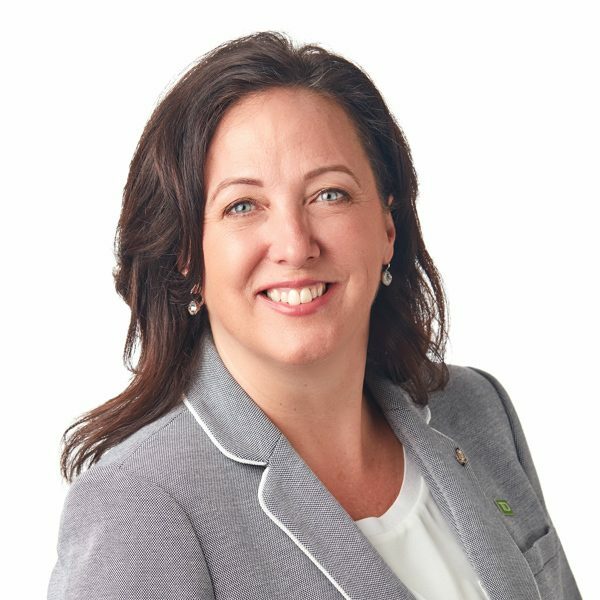 As a Wealth Advisor with TD Wealth Private Wealth Management, I am supported by the significant resources of TD Bank Group, and can introduce you to TD specialists who can provide customized wealth management and banking solutions for select group of clients and their families with tailored financial counsel and services. Using TD's exclusive processes, they build customized wealth management solutions to help clients realize their goals – whether that means estate planning, credit solutions, planning for retirement, charitable giving, or business succession planning. I have worked in the Financial Services Industry for more than 26 years and my career with TD has spanned over 21 years. As a dedicated Wealth Advisor, I work with a limited number of clients.This focused approach allows us to spend more time helping to simplify our clients' lives, working when necessary with their other professional advisors to deliver integrated financial solutions.